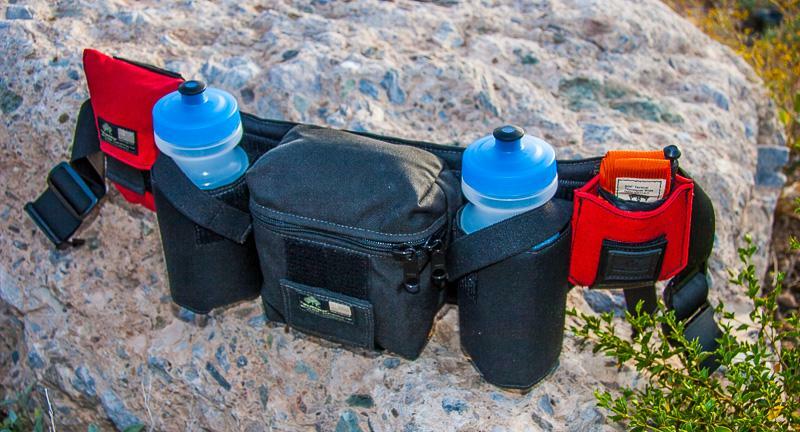 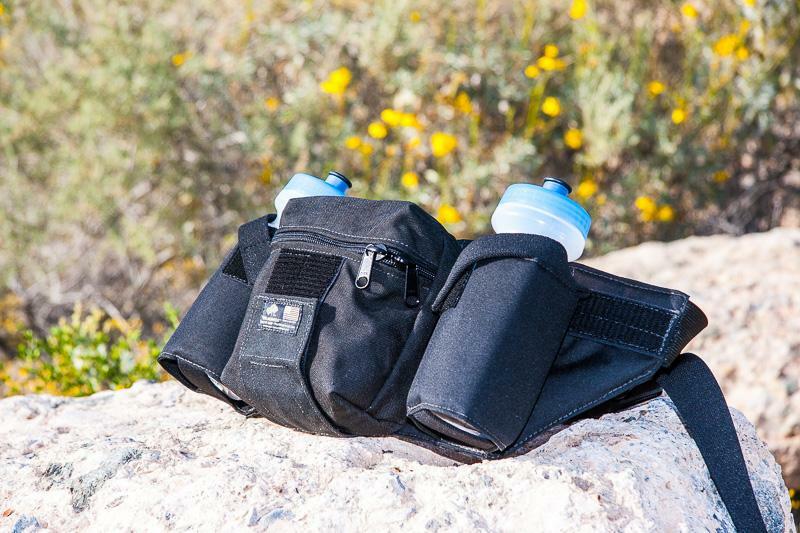 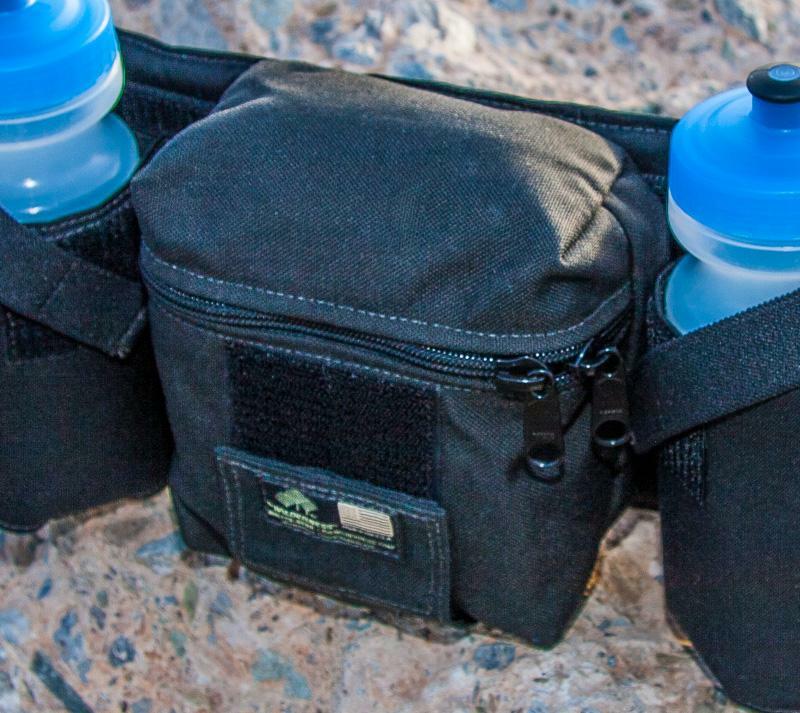 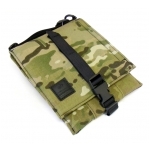 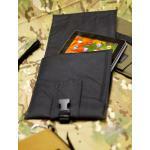 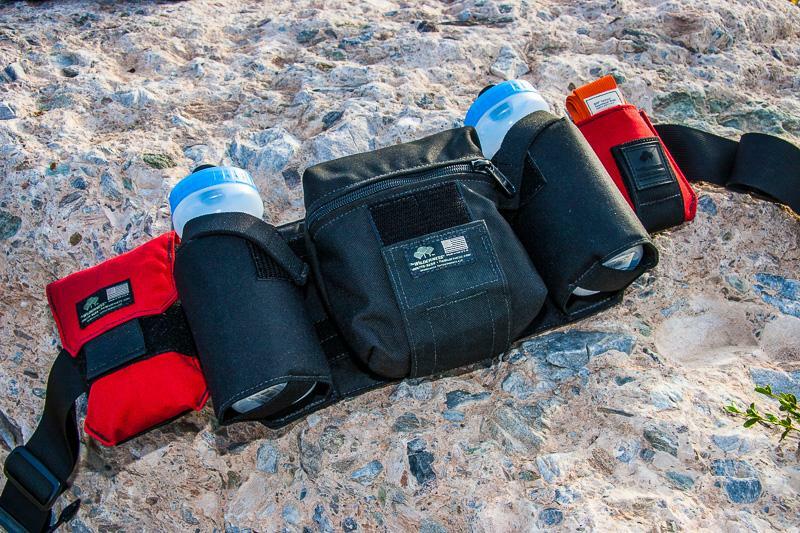 The 6X6 Pouch (Six-By-Six) is a zippered utility pocket that is perfect for carrying small windbreakers or rain shells, knit hats, trail snacks, emergency signalling, firestarting kits, or medical supplies (including your Ankle IFAK if you are wearing shorts). 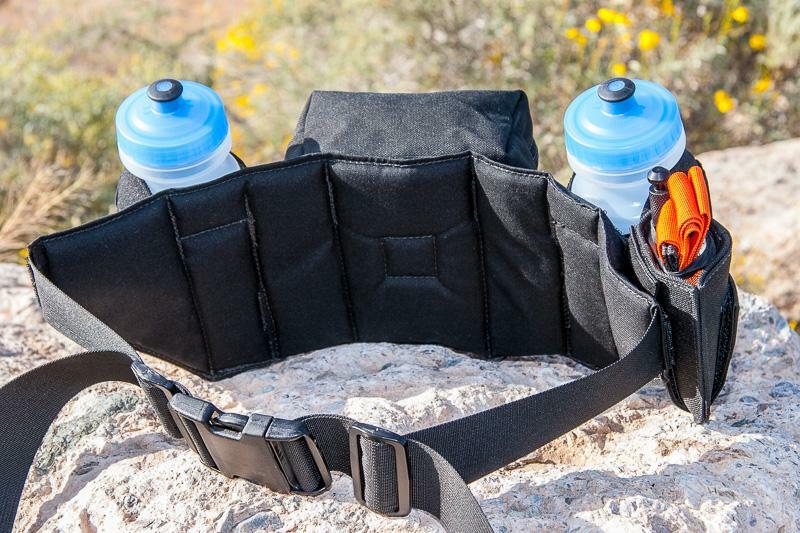 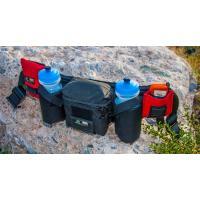 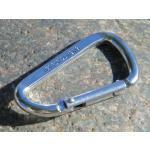 It attaches to the center rear of our Hiker/Mountain Biker Pack (available separately) in place of a Safepacker Holster. 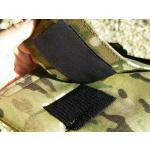 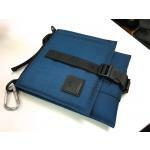 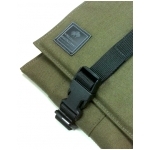 Using our signature wraparound belt loop, it will also fit regular belts and some wide backpack belts. 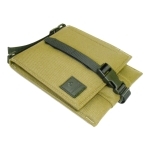 Dimensions: Height 6" x Length 6" x Depth 2.5"
*Other items shown not included; this listing is for the 6X6 Pouch only.